Needle Roller Bearings for the above. Part numbers and index numbers refer to Triumph parts fiche. All other parts are genuine Triumph only. Todays call to the stealer learned that he will charge € 54,00 for replacement carb orings WTF!!! Then I saw your post with part nrs. Are the ones you mention the only ones needed? If not, which ones are needed also and where can I get the right ones for civilized amounts of money? I just changed the ignition switch on a 94 Tiger. I used a Kawasaki 7 wire switch. Fits straight on, steering lock even works. I had to change a couple of wires to get it working. Cost 50€ on eBay which is much cheaper that the Triumph part. Just Google 736901 and you should find one on eBay. 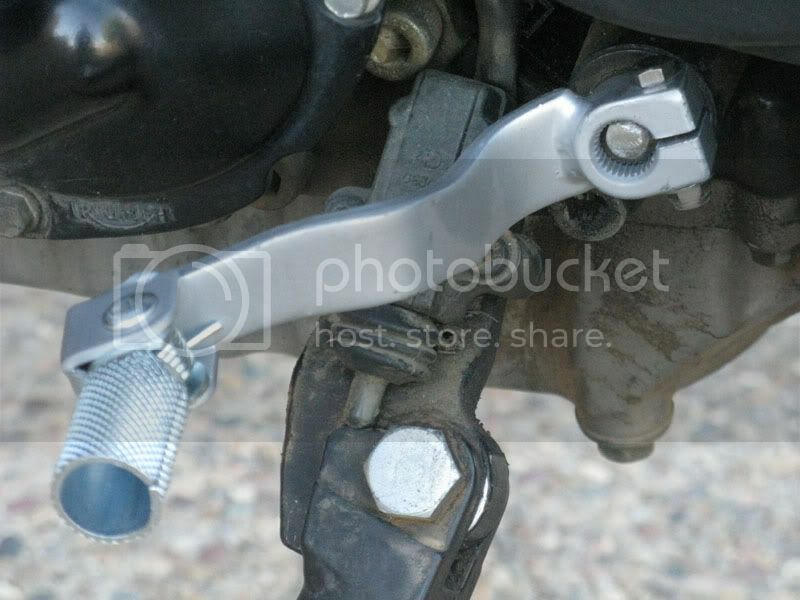 I just placed an order for a new chain, screw-type master link, and rear sprocket for my 2006 Tiger, and thought this info may be helpful for someone looking for the details. 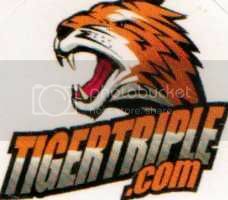 WHEELS TigerTriple members have reported that they only fit on 1999-2004 Tigers, replacing wire spoke wheels. yep they do. ive got 2001 wire wheels on my 1994. straight swap. got better rims and stainless spokes as standard. 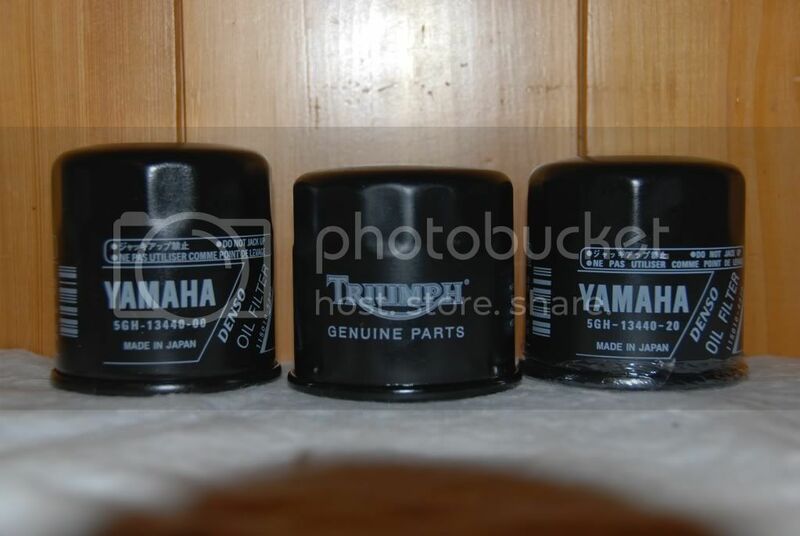 Just a heads up for those of you considering the use of Yamaha oil filters on their Tigers. The filter on the left is the 5GH-13440-00 and was mentioned earlier as a replacement. When installed on my 2006, it hangs down below the pan about a half inch and is vulnerable to impact. The filter on the right is the 5GH-13440-20 and is a perfect fit. Have a skid Plate? Stick with the larger one. The Bosch 3300 is an exact replacement for the Triumph filter and will fit the 2006. I'd recommend the Purolator Pure 1. Several sources have taken them apart and found significantly more filter area than other brands. The stock size is: PL14612, but if you have a skid plate or don't go off road, you can get the PL14610 which is an inch longer. There is also a ~$100 replaceable element filter, but I cant find the link right now. 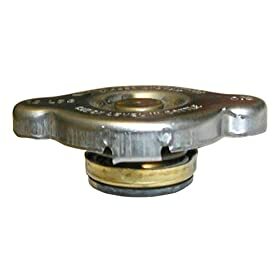 The Triumph caps are prone to weakening before their time, allowing vapor and coolant to escape, resulting in an overly hot Tiger. The Triumph caps are $19 at a dealer, IF they have one in stock. ArizonaKid discovered that a Stant 10227 radiator cap, a replacement for 80's Toyotas (as well as 1988-91 Honda Civic), is a perfect fit for a Tiger, available at auto parts stores 'round the world. About $7. The stant 10227 (replaced by the newer 11227) is only a 13 psi cap. A good replacement might be the 11233 - it's 16 PSI, which is right at the 1.1 BAR that triumph specifies. Same dimensions, just a different main spring. Advance Auto did not carry the 11233 cap and it wasn't in the computer at all. They did have a 10233 so I brought it home and took a look and dimensions looked good. The cap is also 16 psi so the rating is correct. Put it on and seems to function well. UPDATE: APPEARS THAT THIS CAP MAY OPEN UP FLOW TO THE OVERFLOW TOO EARLY CAUSING BOILING OVER. GOT THE FACTORY CAP BACK ON A WHILE BACK AND CAN CONFIRM THAT THE STANT 10233 IN THE WRONG CAP. PLEASE DON'T TRY THIS UNLESS YOU LIKE BOIL OVERS! You know, the little metal plug that screws over the pad retaining pin on the Girlies and Steamers and gets rounded out in no time. Page created in 1.367 seconds with 37 queries.